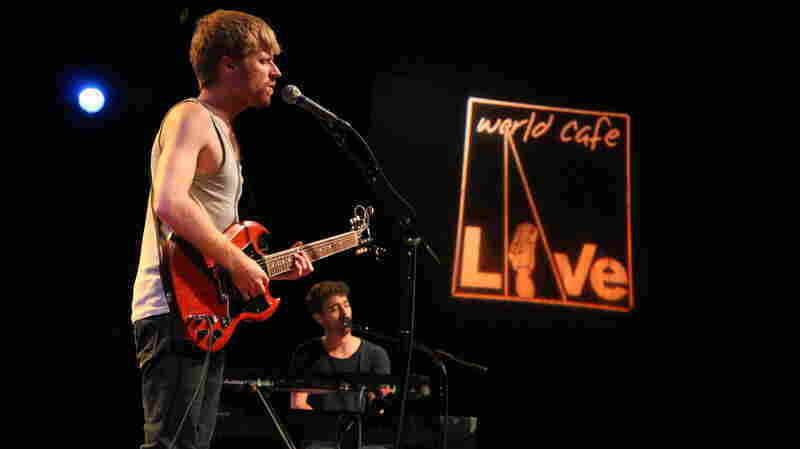 June 29, 2012  Crafting a fresh-faced indie-pop sound, Jukebox the Ghost is frequently compared to They Might Be Giants and Ben Folds. 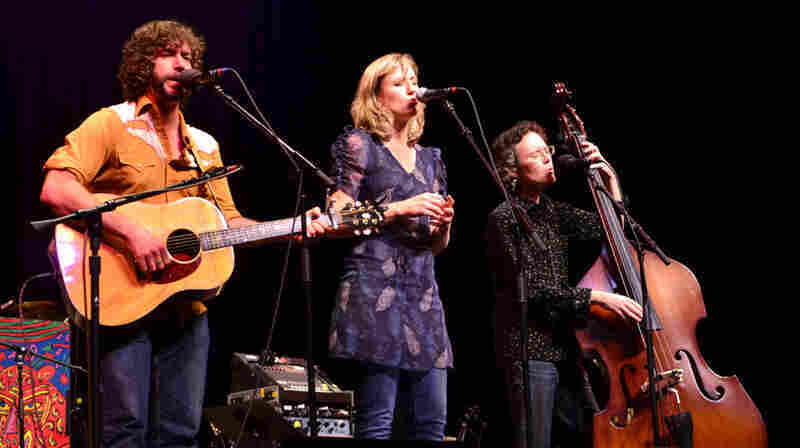 Hear the trio perform songs from its record, Safe Travels, at World Cafe Live. John Lilly on Mountain Stage. June 29, 2012  The country singer-songwriter performs new material that recalls the sounds of a different era. The David Mayfield Parade on Mountain Stage. June 28, 2012  The bluegrass maven's trademark humor and showmanship are on full display in this performance. 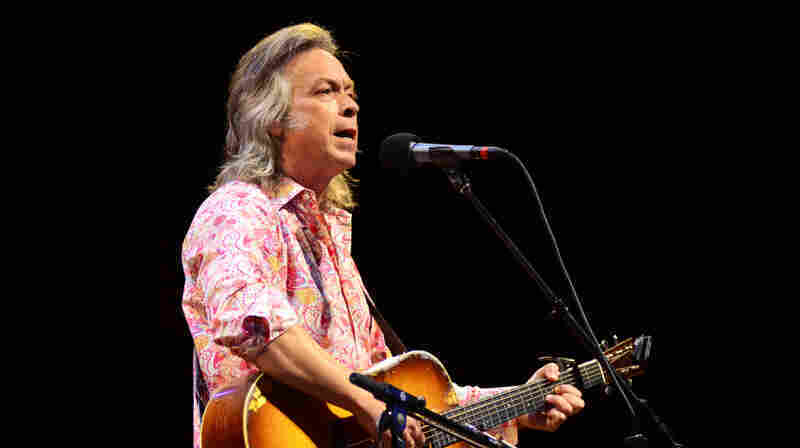 Jim Lauderdale on Mountain Stage. June 27, 2012  The country and bluegrass master performs material from his latest release, Patchwork River. 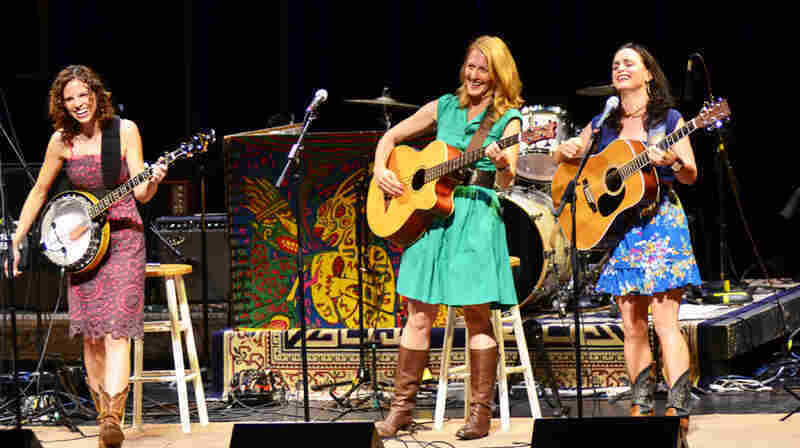 June 26, 2012  The acoustic roots trio's buoyant three-part harmonies delight in this Mountain Stage performance. 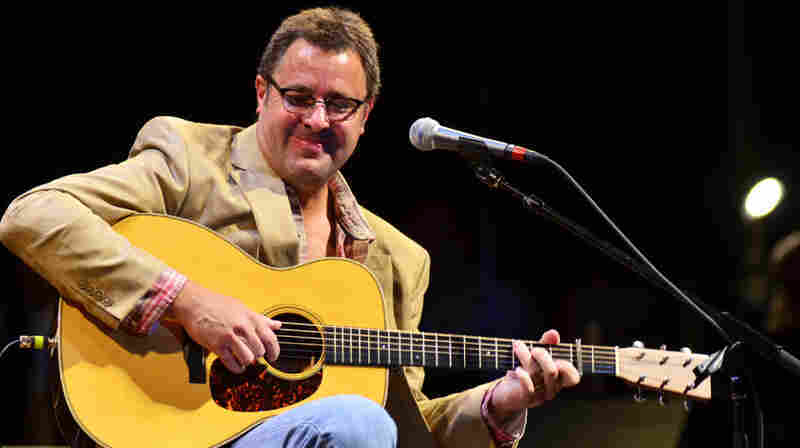 Vince Gill performs on Mountain Stage. June 25, 2012  The country superstar plays material from throughout his career, with highlights from his new album. June 23, 2012  The warmly eclectic singer-songwriter Regina Spektor played old favorites and introduced fans to highlights from her lovely new album, What We Saw From the Cheap Seats. The Fox Hunt integrates a wide swath of influences, including indie, punk, and arena rock. 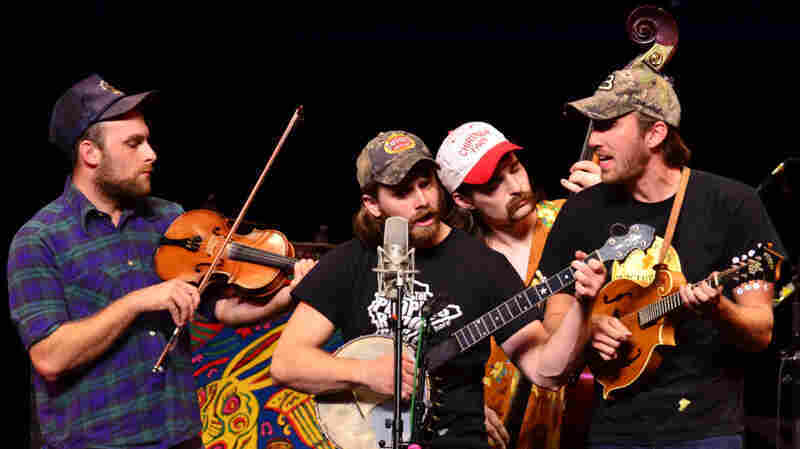 June 22, 2012  The West Virginia string band combines fiddle, mandolin and banjo with a variety of rock influences. 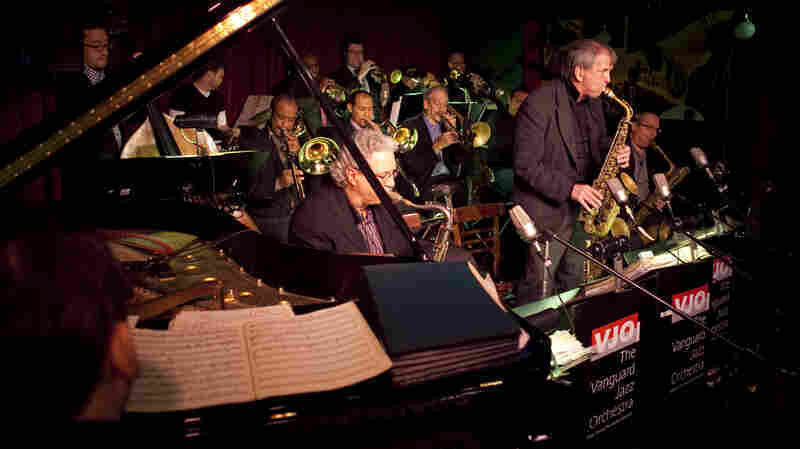 June 21, 2012  With 46 years under its belt, the Vanguard Jazz Orchestra plays the music of Bob Brookmeyer and Thad Jones at the Village Vanguard. 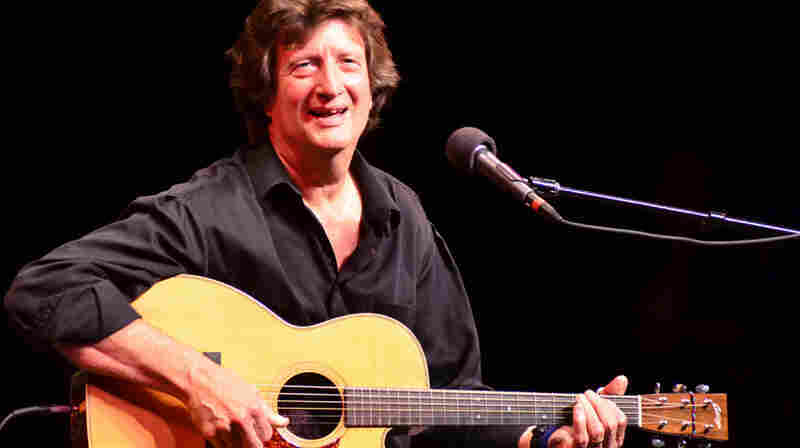 This is Chris Smither's 12th appearance on Mountain Stage. 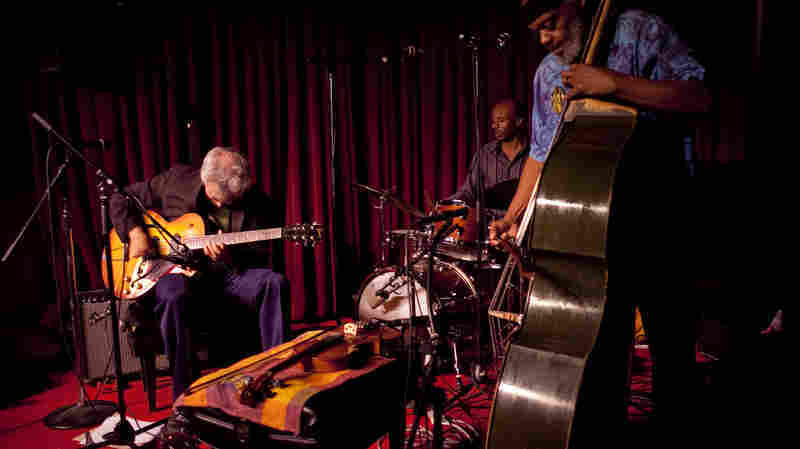 June 21, 2012  A modern master of acoustic folk blues, Smither is in his fourth decade as a performer. He makes his 12th appearance on Mountain Stage here. Henry Girls' members perform songs from their recent album December Moon. 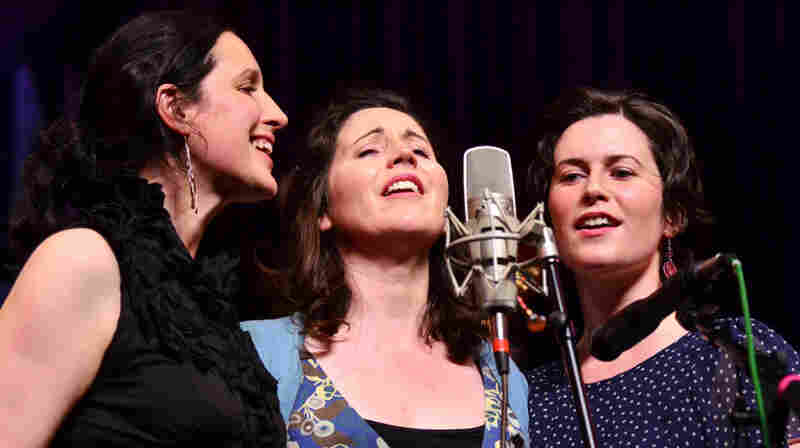 June 20, 2012  The three Irish sisters showcase their hauntingly beautiful original material and chilling harmonies in their first American appearance. 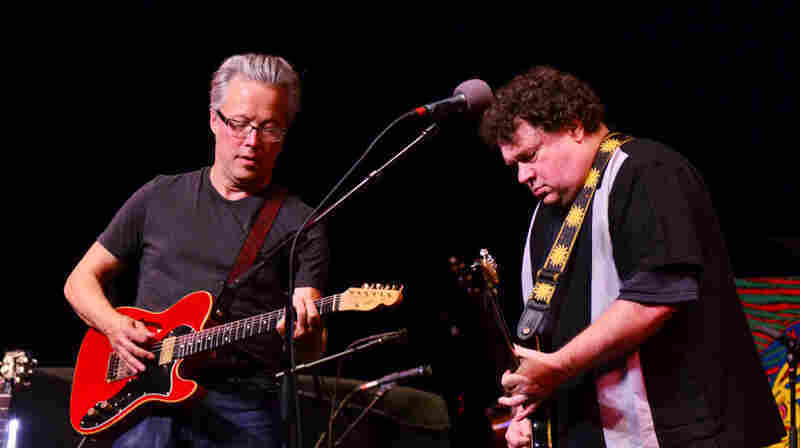 Radney Foster (left) and Bill Lloyd perform together for the first time since 1991. 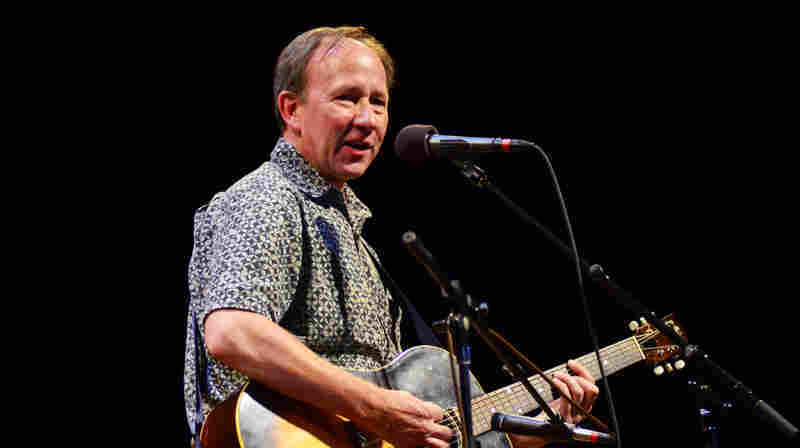 June 19, 2012  The duo of Radney Foster and Bill Lloyd picks up where it left off 20 years ago, performing at Mountain Stage for the first time since it announced its retirement on the show. 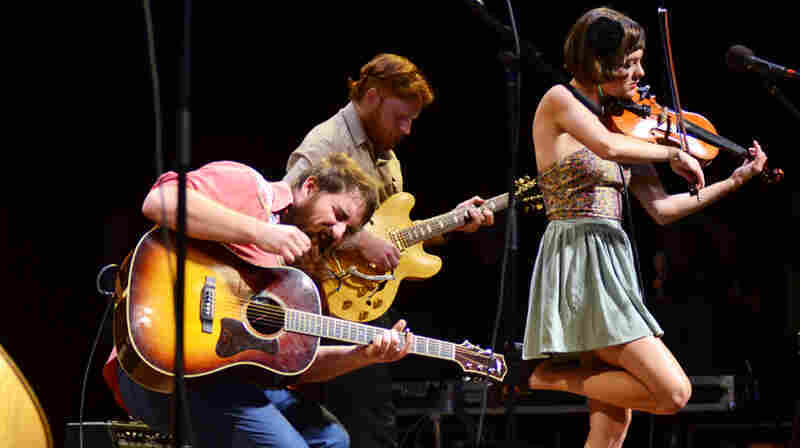 June 18, 2012  Its members might be from Manhattan's Lower East Side, but Ollabelle evokes the classic Americana and roots music of the country. 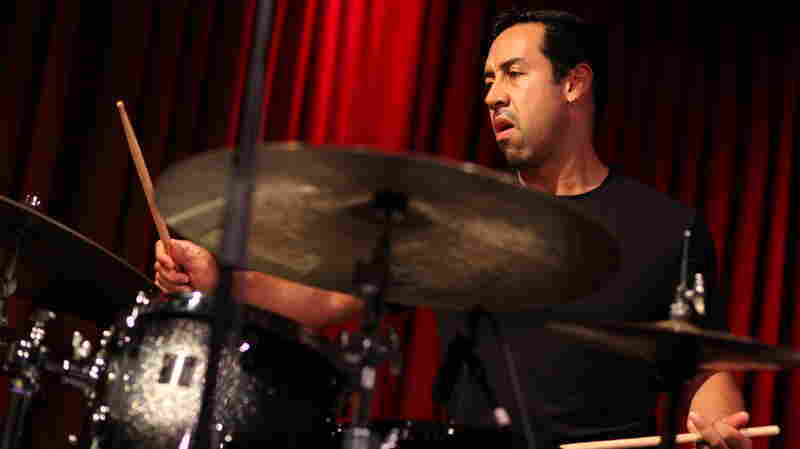 June 17, 2012  It's easy to see why the drummer is in demand among jazz's international stars — just watching him manipulate polyrhythms will suffice. He also writes music: His open, soaring quartet performs live.